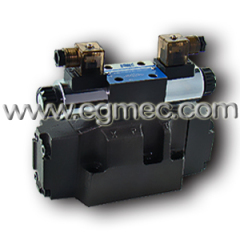 Hydraulic Directional Control Valve is added a solenoid above as a pilot control valve, controlling the connection and disconnection actuation of the X and Y control port. 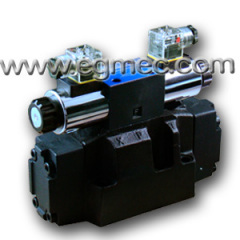 When the hydraulic oil enters the left or right two side sealed chambers of the hydraulic operated spool valve (WH), by switching on and off the solenoid direction valves forcing the main spool to move accordingly, there are spring or pressure centered type and spring or hydraulic offset type switch. 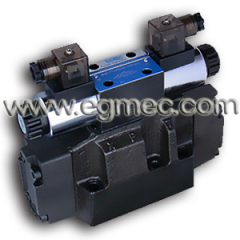 Group of Hydraulic Directional Control Valve has been presented above, want more	Hydraulic Directional Control Valve and Rexroth Hydraulic Directional Control Valves, Please Contact Us.